Protect your hair from the sun. 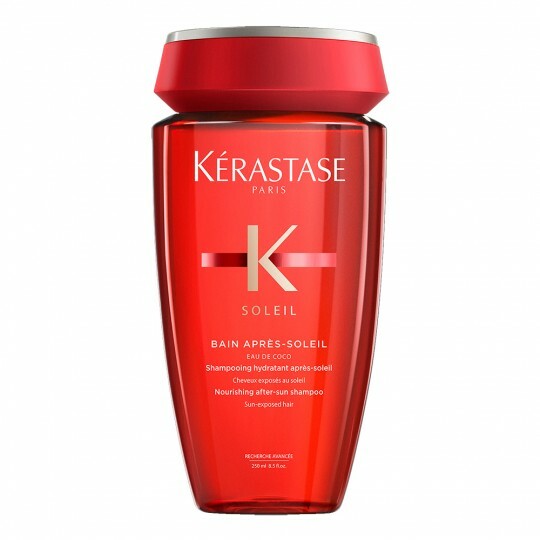 Bain Après-Soleil is the ideal shampoo to protect and repair sun-exposed hair. 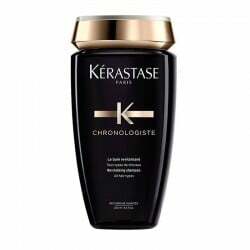 It avoids colour loss of the hair, whether dyed or natural, and it also hydrates, leaving loose and silky look. It repairs UV filters damage. It prevents colour loss, photo-degradation. It helps recover natural hair hydration. 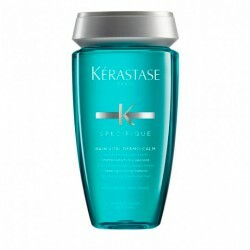 It protects the hair from ultraviolet rays. 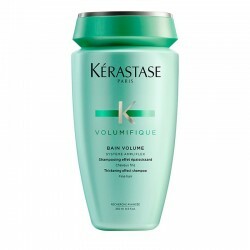 It deeply cleans the hair by eliminating residues (chlorine, saltpetre). How to apply Bain Après-Soleil? 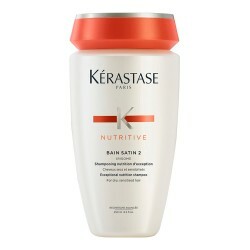 Apply to damp hair, from roots to ends, emulsify by giving a massage and rinse. Repeat this operation and leave the foam on for 3 minutes. Rinse thoroughly. Cationic polymers: they restore fibres' surface. UV filters: they reduce hair's colour loss. Kérastase Soleil range is the best solution against UV rays aggressions. 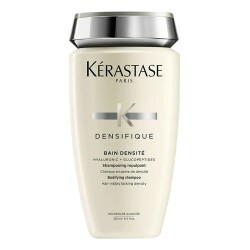 It protects, repairs and keeps the colour on sun-exposed hair. 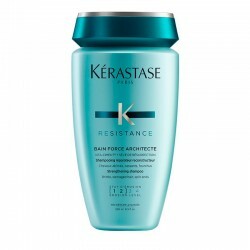 Hereafter, you will be able to know all the products that will allow your hair to enjoy the numerous benefits of this range. Sunscreen shampoo for natural and coloured hair. 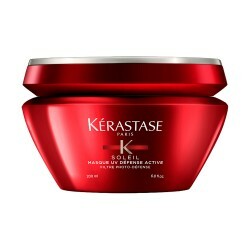 Restorative mask to repair in depth sun-exposed hair. Two-phase oil mist with beach waves effect.